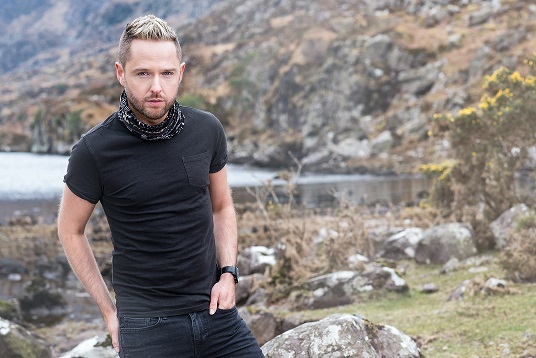 Irish Country Music’s Golden boy Derek Ryan continues to maintain his position at the top table Country Music’s elite with his brand of original material and country classics. His latest album ‘TEN’, his tenth studio album is testament to Derek’s evergreen song writing ability. Derek’s latest Scottish tour is a mix of old favourites, classic country and Derek’s own original material. The highlight of the show is considered the moment the band and performance is stripped back, when Derek is left alone with his guitar on stage. This, to Derek, is a chance for his audience to get to know him better and know more about the music.